Proponents of blockchain technology say that it is set to revolutionise the world with wide-reaching applications in finance, academia, and international trade. Blockchain – known as distributed shared ledgers – is a technology that records and verifies transactions based on cryptography. 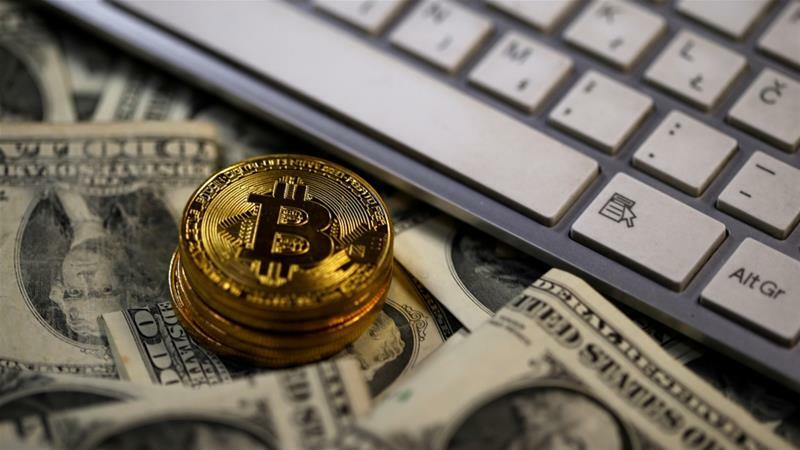 “Blockchain technology is not only be connected with money, is more about economy’s structure,” Kadir Kurtulus, the head of Blockchain Association of Eurasia (BLASEA) told the Anadolu news agency. Brad Bulent Yasar, cofounder of the US-based Blockchain Investors Consortium, said that he expected blockchain to develop into a larger system, like other internet technologies. “Something similar [will] probably [happen] for blockchain where people will have got their own versions and then find ways to link in all together,” he explained.